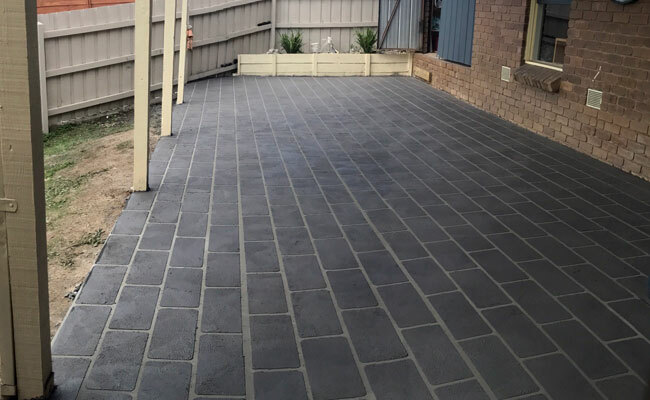 CC Available in a range of patterns, exposed aggregate driveways in Melbourne are one of the most popular picks for driveways. 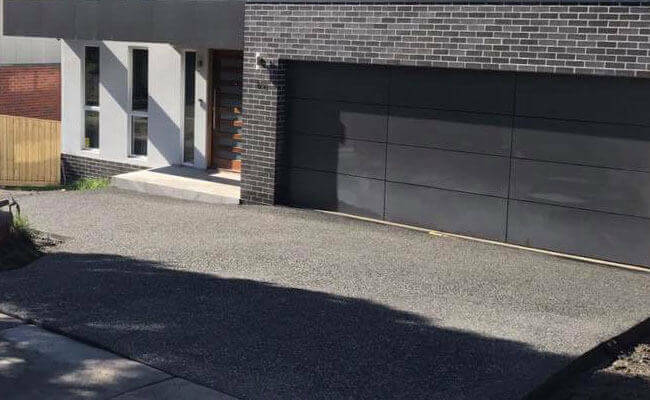 Such driveways give a unique touch to the overall outer decor and appearance of your home, and we at Cura Concrete excel at building aggregate concrete driveways for both domestic and commercial properties. 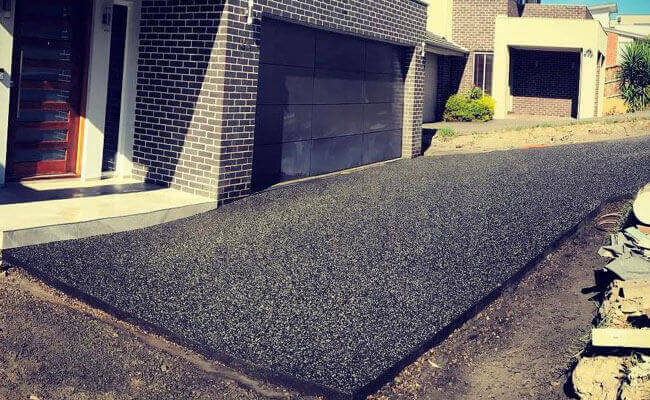 From crushed marbles to shells, the exposed aggregate driveway offers a few varieties of appearance to choose from for your property. 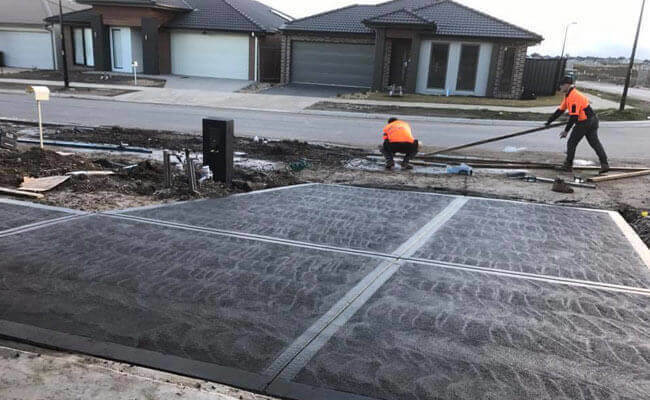 Our specialist concreters at Cura Concrete have the means and will to ensure that the installation of exposed aggregate driveways adds the desired luxury feels that you wished to have. 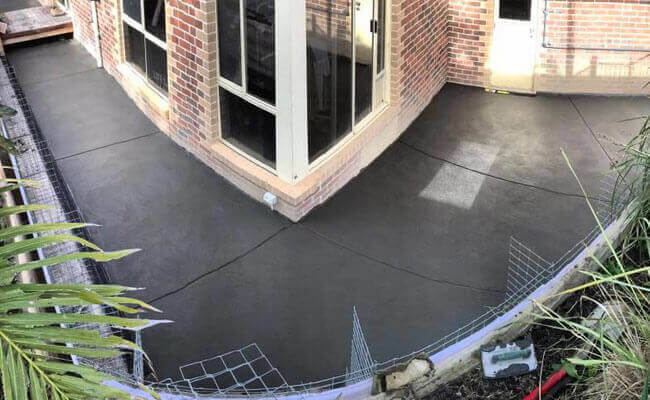 For further clarification on what would suit your property the best, give us a call and our concreters will visit your site soon. CC Exposed aggregate concrete has exploded as a finish surrounding luxury homes in recent years. A luxury finish not only for driveways and paths but for entertaining areas and swimming pool and spa surrounds. This finish really makes a statement in certain colour combinations & really stands out from the crowd. So if you want a really exceptional look for your entertainment area give us a call NOW! 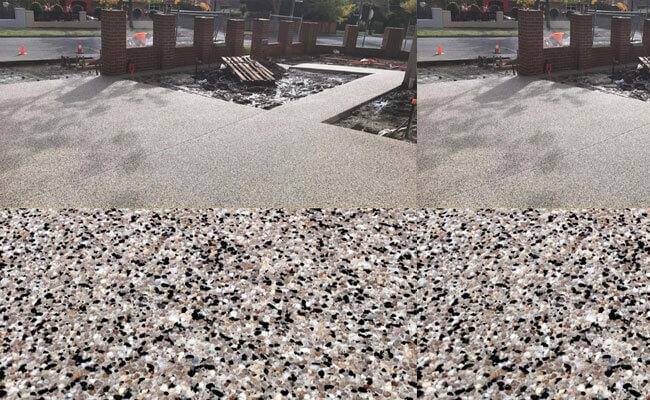 The exposed aggregate driveways in Melbourne are value for money investment for your home. 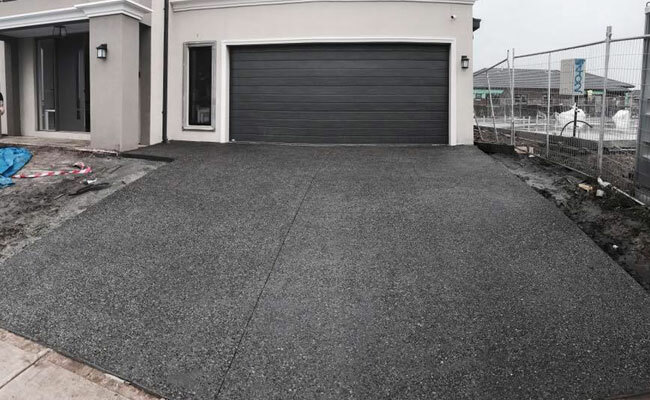 Sturdiness, durability, attracting eyes and staying put for several years are some of the benefits of opting for aggregate concrete driveways. Also, unlike concrete paths or driveways, aggregate driveways can be installed around your swimming pools or patios for a finish like none other. Available in various combinations and appearances, aggregate concrete driveways are tough to install which is why you must rely on industry experts for the same. That being said, get in touch with the industry experts at Cura Concrete for aggregate concrete driveway cost and a free consultation today. For more information, browse our site or fill in the online from today.